Laser surgery is accompanied by wide ranging benefits when compared to traditional surgery. At Ridgewood Veterinary Hospital we serve those from Ridgewood, Midland Park, Mahwah, Paramus, Glen Rock, and other areas across Northern New Jersey - helping our canine and feline friends, and other pets, through veterinary laser surgery to address many conditions including transitional cell carcinoma (bladder cancer). As one of Northern New Jersey's leading veterinary hospitals, our veterinarians and staff take great pride in providing the latest treatment advances. Whether your pet has a specific medical issue requiring surgery, or you are seeking general care and a team of professionals to meet all your pet's needs, we encourage you to contact us for more information. 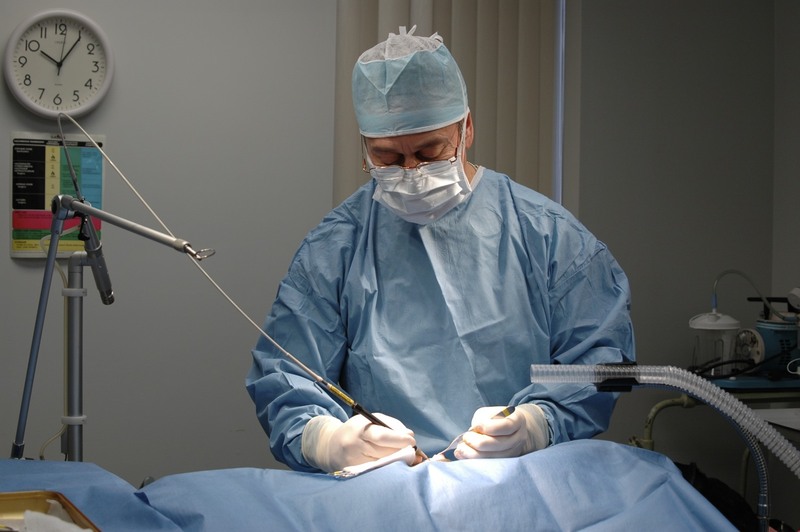 Decreased bleeding during surgery - When incisions are made with a laser, and not a scalpel, small blood vessels are sealed, which prevents bleeding. Because each surgical incision is accompanied by less bleeding, procedures that were not previously possible can now be safely carried out. Decreased pain - During laser surgery, nerve endings are sealed. This reduces the pain experienced by pets. Reduced risk of infection - During veterinary laser surgery, the laser kills bacteria at the incision site, reducing the risk of infection. More rapid recovery time - With less bleeding, pain, and a reduced risk of infection, it is not difficult to see how a pet might benefit from laser surgery during the recovery process. 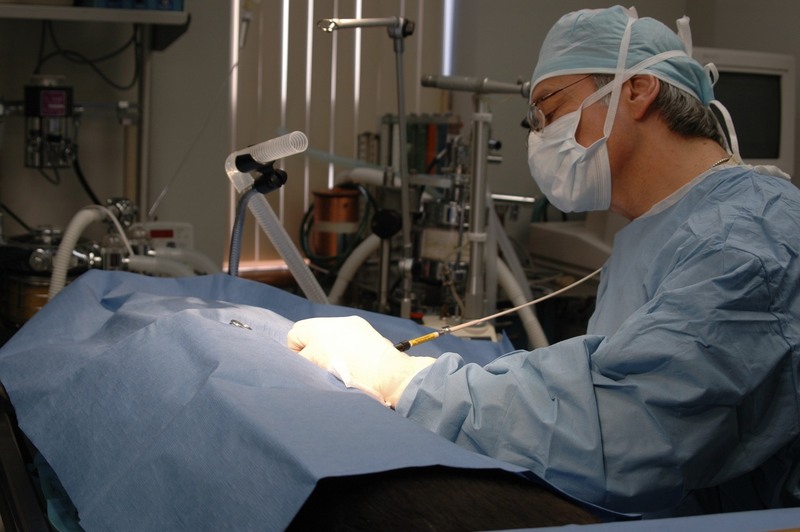 These and other laser surgery treatments are provided by our experienced veterinarians. Whether you are seeking a general checkup for your pet, or are seeking the very latest in laser surgery procedures, our experienced veterinarians are equipped to help. We can help you fully understand how you can help provide your dog, cat, bird or exotic pet with the greatest possible chance of living a longer, healthier, and more rewarding life. To learn more about canine, feline, avian and exotic veterinary laser surgery, contact us today.